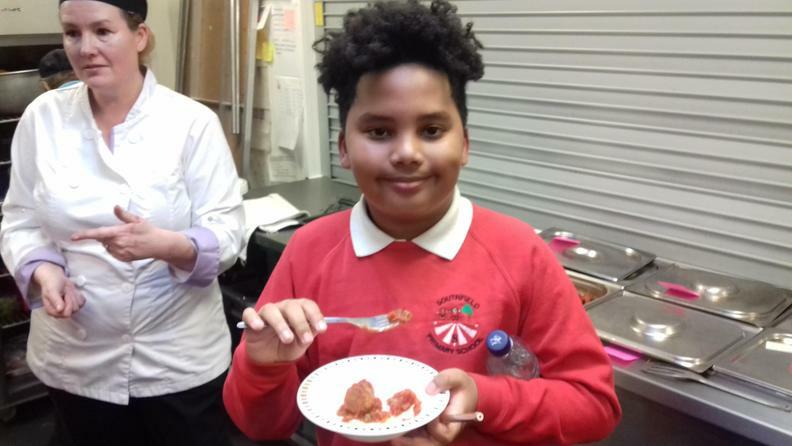 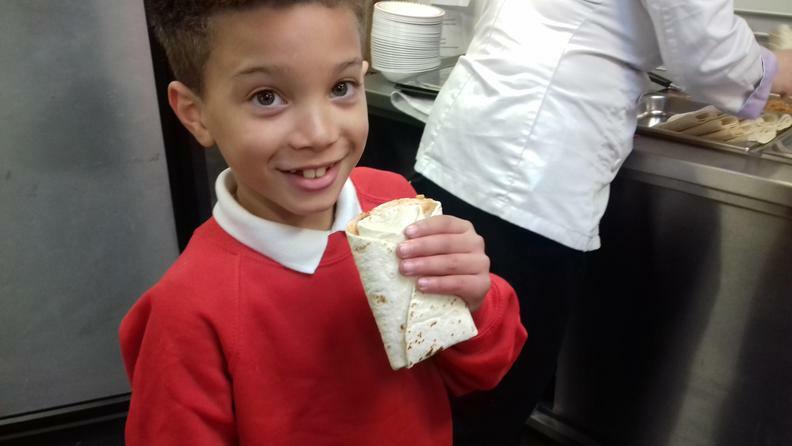 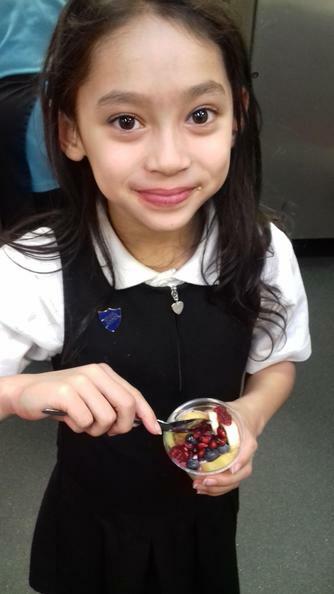 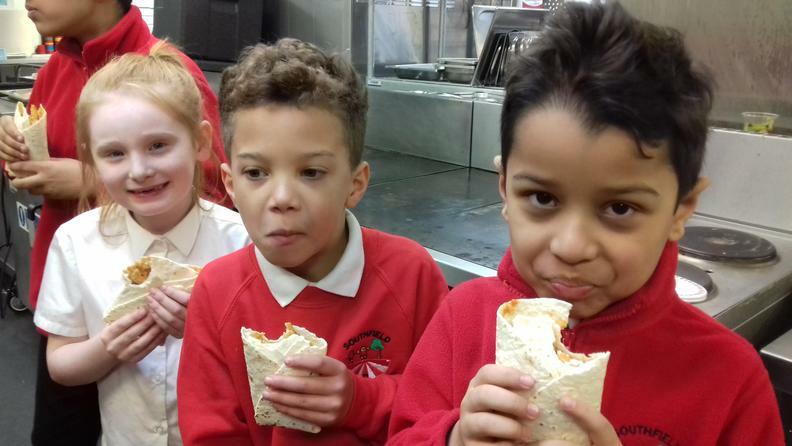 Our School Council had a treat today as they took part in the taste pilot for the next school meals menu. 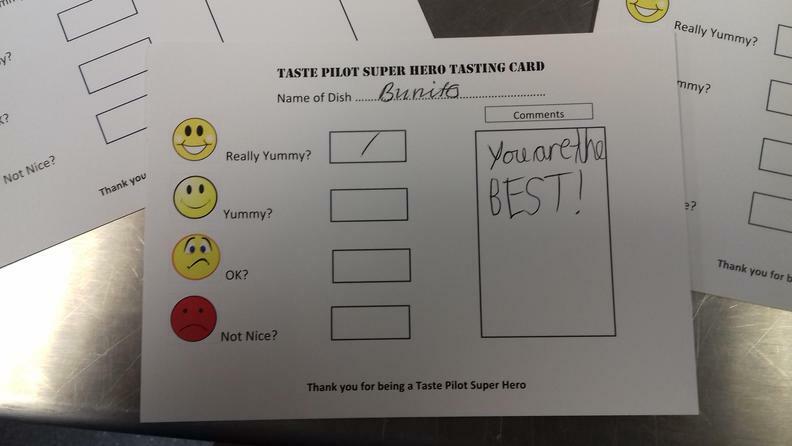 Their task was to try the different options that are being considered and then rate them. 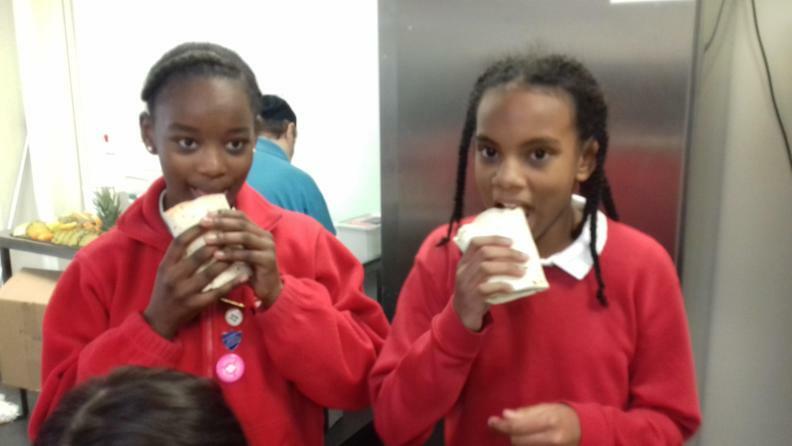 Their completed questionnaires will then be used by the LBC Catering Team to help with making the decision about the next menu choices.